The tale of a pitch-black stallion leading a herd of wild zebra in Africa might seem like a far-fetched movie plot, but this fairy-tale actually took place in Botswana’s Mashatu Game Reserve. 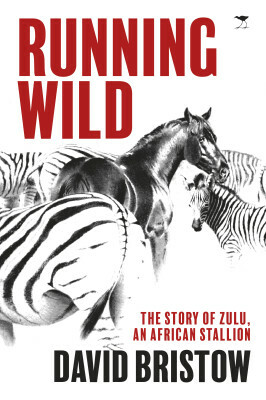 ‘Running Wild’ is a book by David Bristow based on the true story of stallion name Zulu that lived on Mashatu Game Reserve. The versions of the story of Zulu are about as numerous as the people who recount them. The horse and the myth were at times indistinguishable. This account of his life has been stitched together from all those stories. Four years passed before Zulu was discovered again. To everyone’s astonishment, he had somehow managed to avoid contracting any of the deadly diseases that often affect horses in the area, and was running as the lead stallion of a herd of wild zebras. He was then recaptured and returned to the Limpopo Horse Safaris stable as a much bolder and wiser stallion – knowledge he passes on to the other horses as well as the humans of Limpopo Valley. 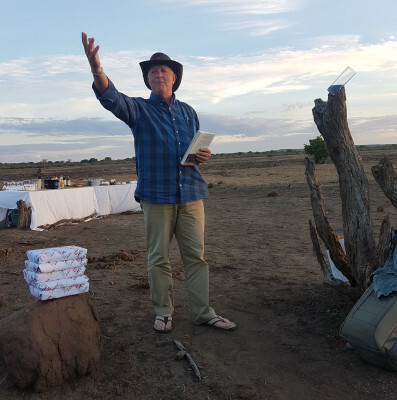 Mashatu Game Reserve recently had the pleasure of hosting the author of Running Wild, David Bristow, and invited members of the media to Mashatu Lodge for the launch of the book. Given the context of the book, we can’t think of a more fitting place to have held this launch! 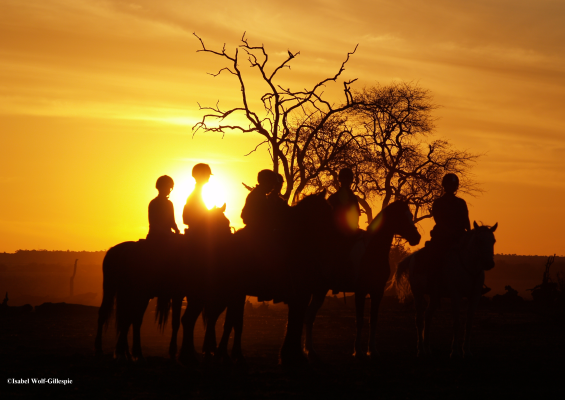 Today, Limpopo Horse Safaris is still operating within the reserve, allowing travelers the wonderful opportunity to experience the magic of Mashatu in one of the most traditional ways possible – by horseback. Tucked away amidst the untainted beauty of the Northern Tuli Game Reserve of Botswana, Mashatu Game Reserve is the latest member to join the Classic Safari Africa family. The reserve is situated between the Tuli Safari Area, a national park in Zimbabwe and the Mapungubwe National Park, a World Heritage Site in South Africa, and this expansive wilderness area forms part of a cross-boundary wildlife conservation area. 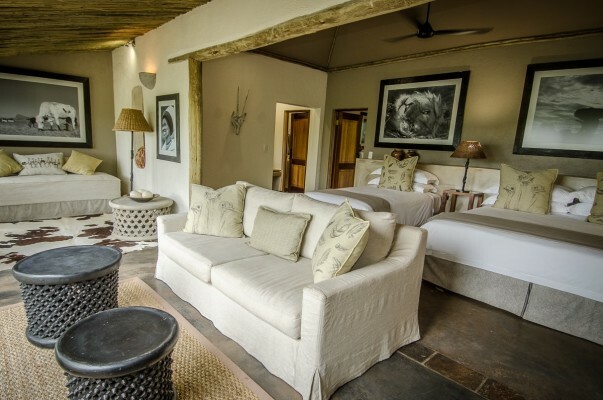 Accommodation at Mashatu Game Reserve consists of two options. However, regardless of whether choose to indulge in the luxury of Mashatu Lodge, or wish to experience the more intimate bush experience of Mashatu Tent Camp, Mashatu Game Reserve promises the best of Botswana’s wonders.